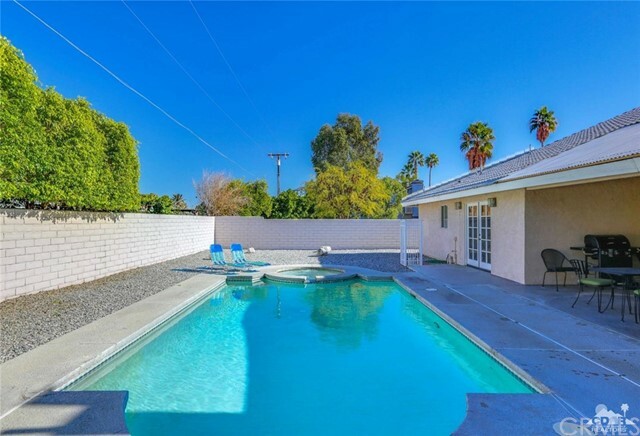 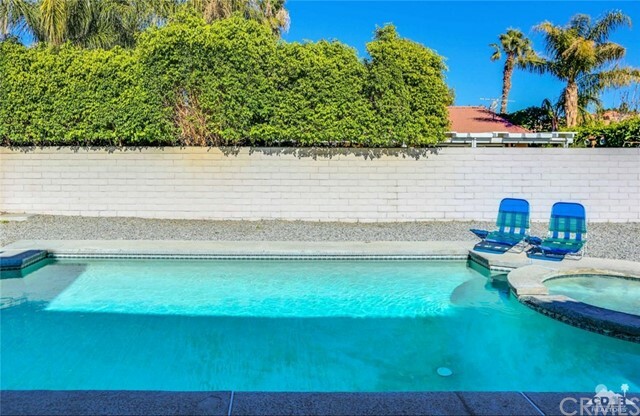 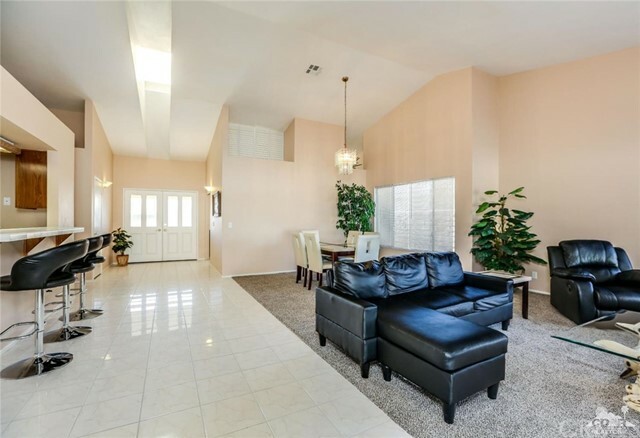 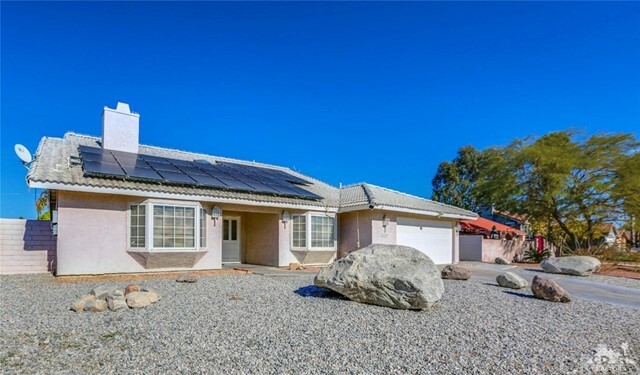 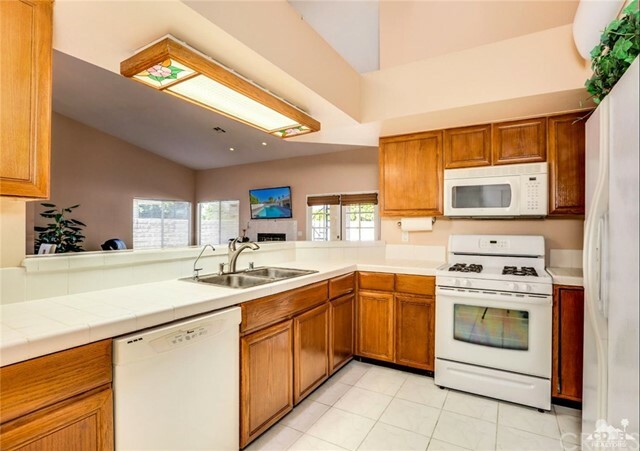 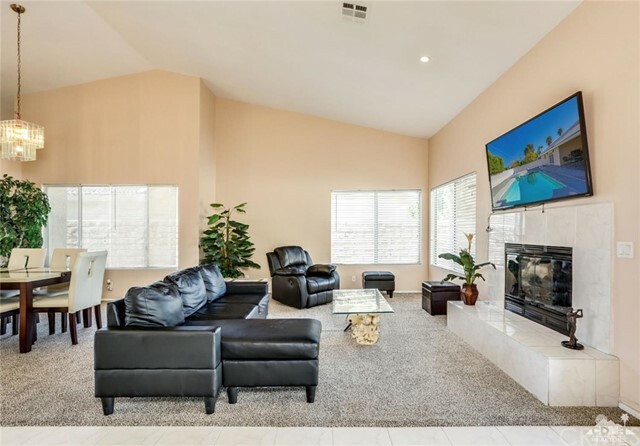 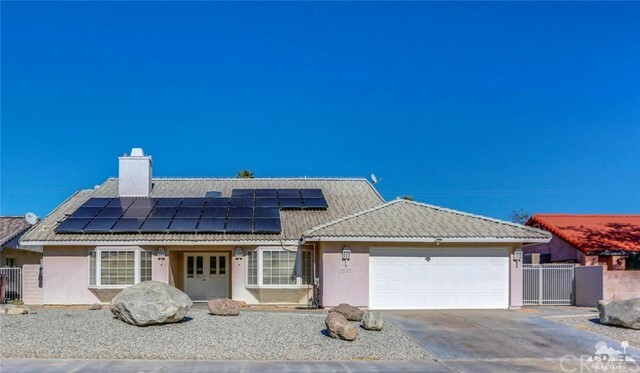 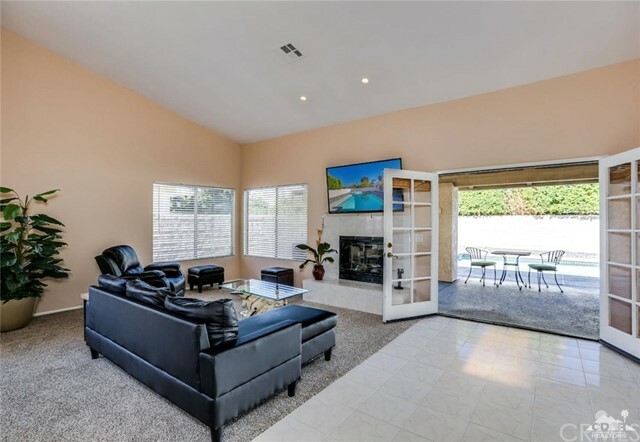 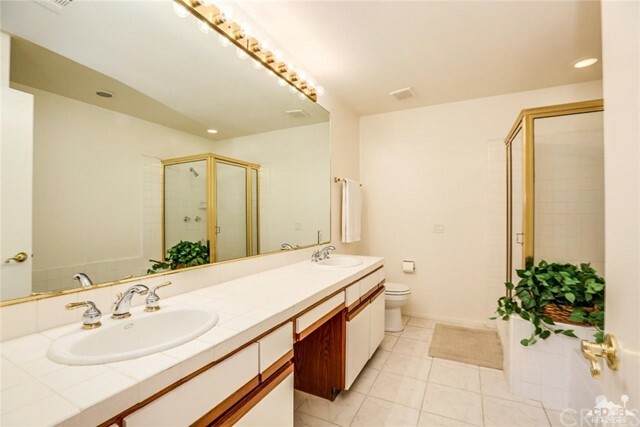 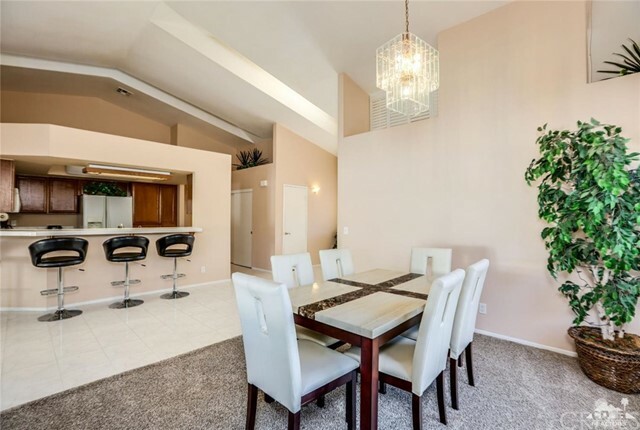 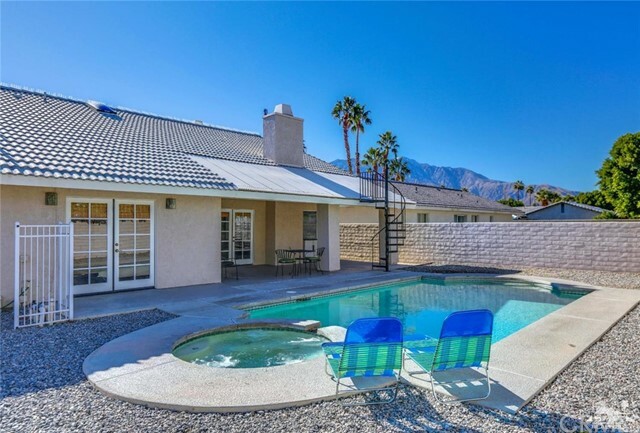 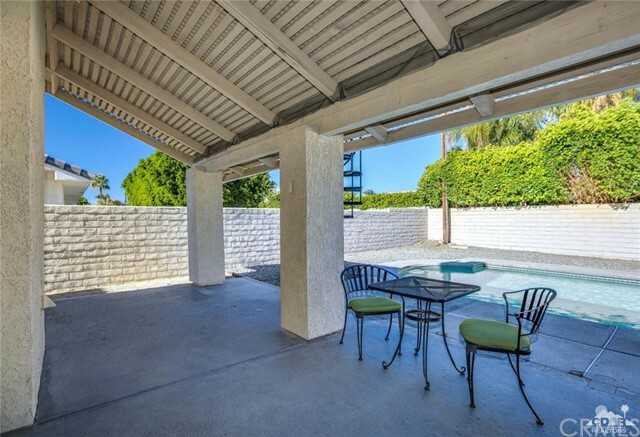 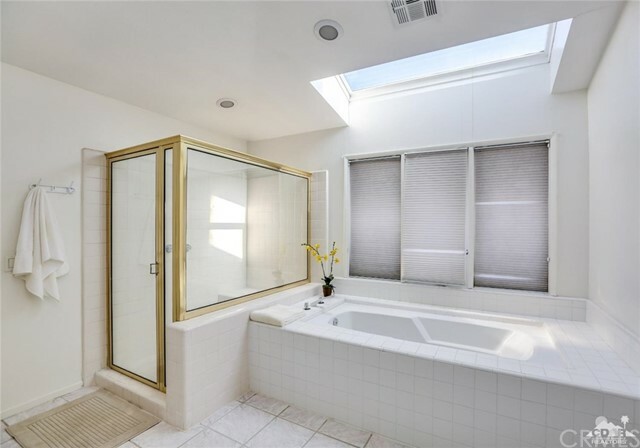 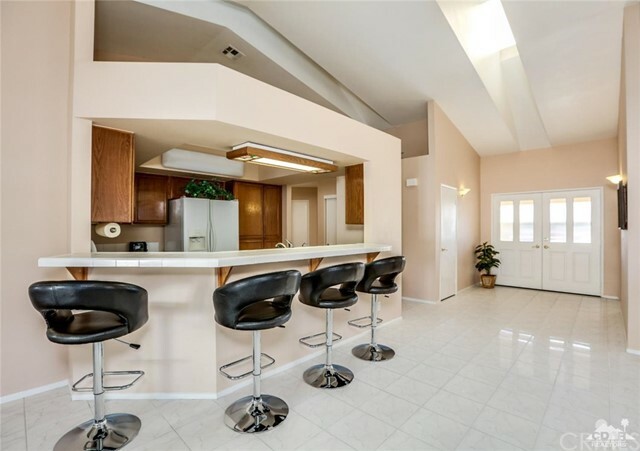 This comfortable, spacious home has had almost $100K in upgrades including fully paid solar panels, saltwater pool/spa equipment, new pool filter, low-maintenance stone landscaping, re-plumbed showers, newer exterior paint and a whole house softwater system. 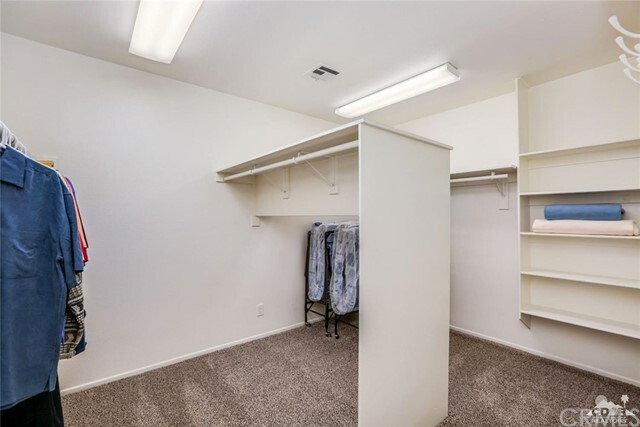 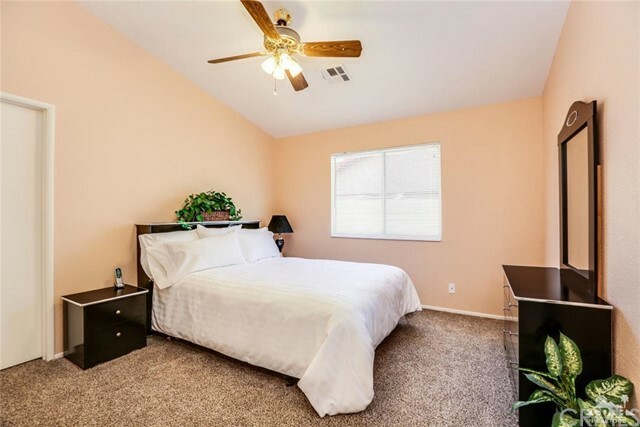 Coming furnished, this home offers a large master bedroom with sitting area, a huge master bathroom and an enormous master closet that's so roomy, it could easily be turned into an office or small nursery off the master bedroom. 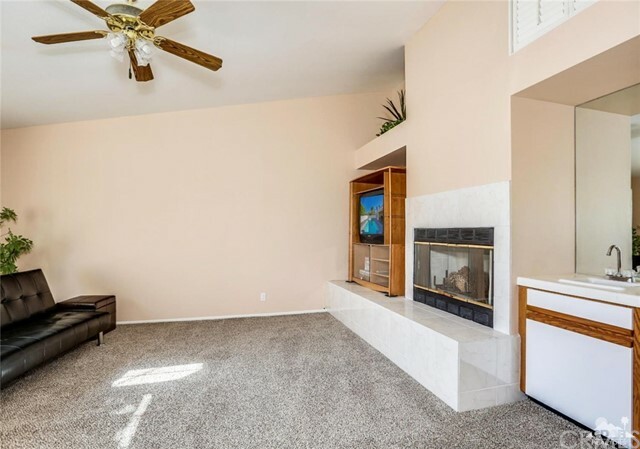 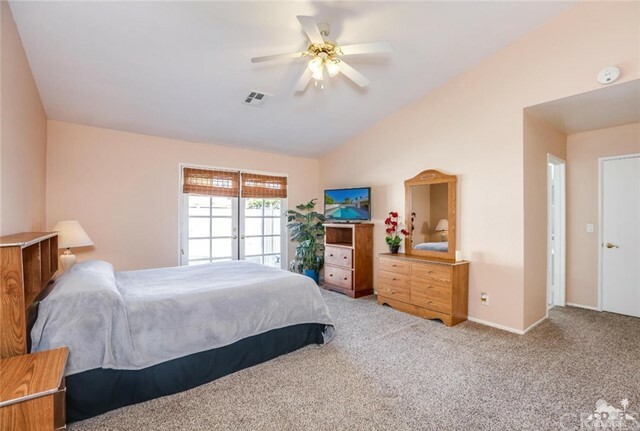 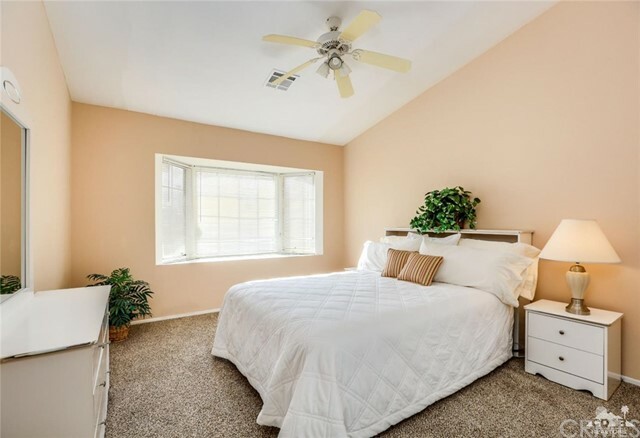 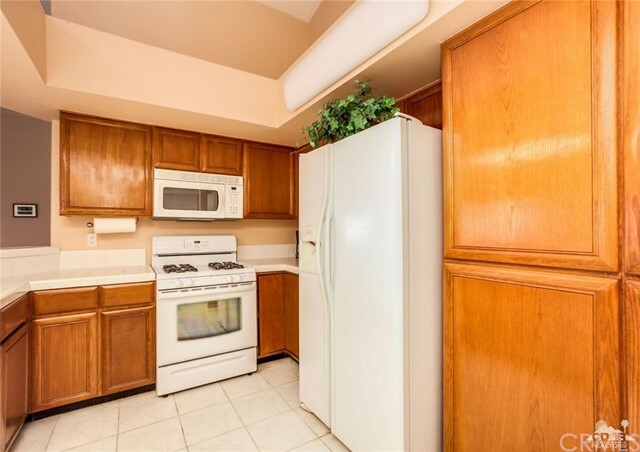 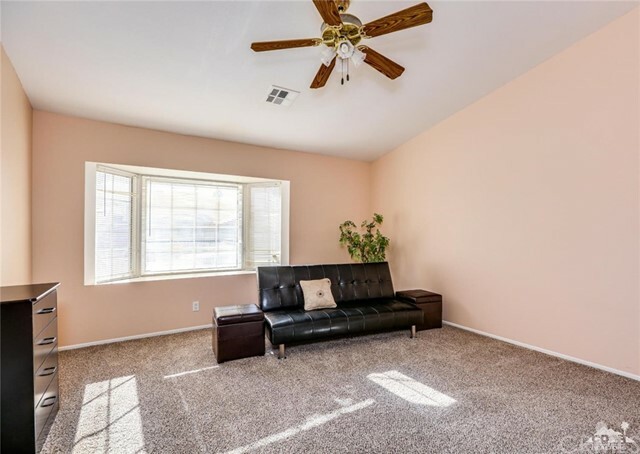 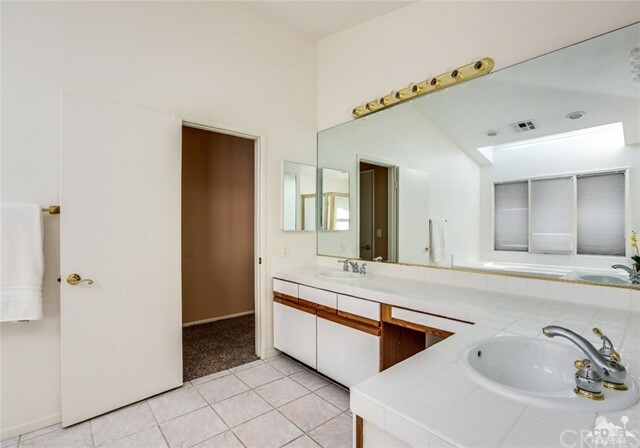 Additionally, there are two cozy guest rooms plus a big bonus room/den with wet bar & fireplace that would be perfect as a family/media room or another large bedroom. 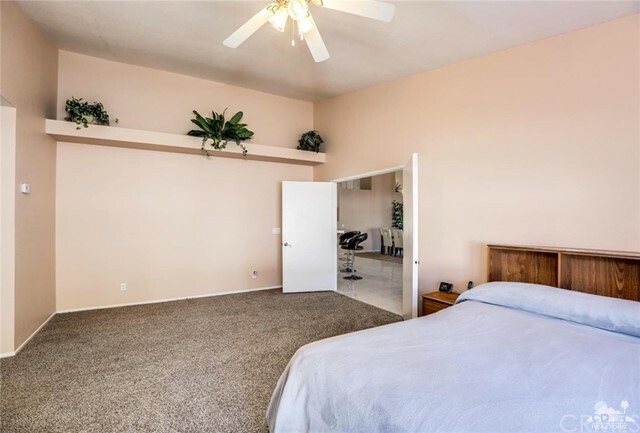 You will love the open floorplan, French doors, vaulted ceilings with skylights, beautiful mountain views and being so close to Panorama Park.